I was talking to my friend, David, at Summit Express, who hikes fourteener’s (mountains with a peak at 14,000 feet or higher). He motivated me to start exploring Summit county’s mountains. So, naturally, over the last year I’ve done absolutely nothing about it. UNTIL NOW! Wheeler Pass in Brekenridge (pictured above) – It makes me want to frolic around in a sundress with a picnic basket singing “the hills are alive with the sound of music”. I’ll probably wear pants and bring a back pack though. Mohawk Lakes in Breck- Waterfall, mining structures and lakes, oh my! Mayflower Gulch Trail in Frisco. This trail is reportedly good for snowshoeing in the Spring, and camping in the summer. It’s a busier trail, so expect friendly faces and doggies. Make sure to check weather conditions and reviews to see if you should bring your YakTrax, etc… Always consider safety and gear when you’re hiking in the Rocky Mountains. Your safety is our first priority when you ride with Summit Express. Let us know if you are traveling with children under 9 years old- we provide car seats and booster seats. See you on the trail; I’ll be the one with two black lab/golden retriever puppies. Q: What are you doin’ this weekend? A: Gettin’ some culture. Start Friday morning 3/23 feeling good about your decisions; take a hike with historical value. The Preston Ghost Town & Gold Mine Hike starts at 10 AM- doable; it’s a 3 mile hike- also doable; your guide will give you the 411 on Preston’s history and mining heritage, and a brown bag lunch. Balance that with an early evening historical saloon tour. Behind Swinging Doors Saloon Tour allows you to taste history while hearing about it! Meet up at 203 Main Street on Friday 3/23 at 5 pm. Click here for prices and booking info. Kick up some fun at the 1st Annual Rocky Mountain Country Fest at Warren Station in Keystone. 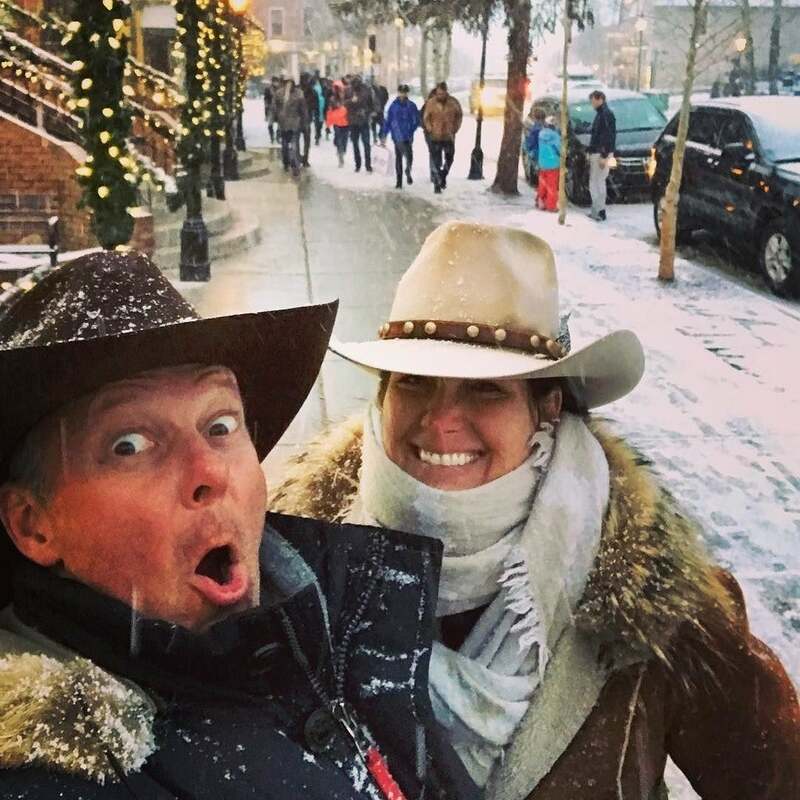 Doors open Friday with Western honky-tonk and line dancing to connect you to Colorado’s cowboy roots. Saturday at 9:30 PM rock out to Wylie and the Wild West. Yodel-ayhee-hoo!! Go Green On The Seventeenth! 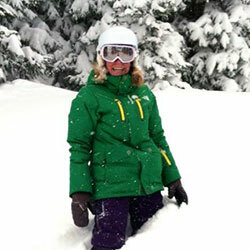 Put on your best green outfit and head on over to Summit County for some great fun. Breckenridge, Frisco, Keystone and Silverthorne will have festivities going on tomorrow March 17th for St. Patrick’s Day. Food, drinks, events, music and more can be found in and around town tomorrow for folks of all ages. 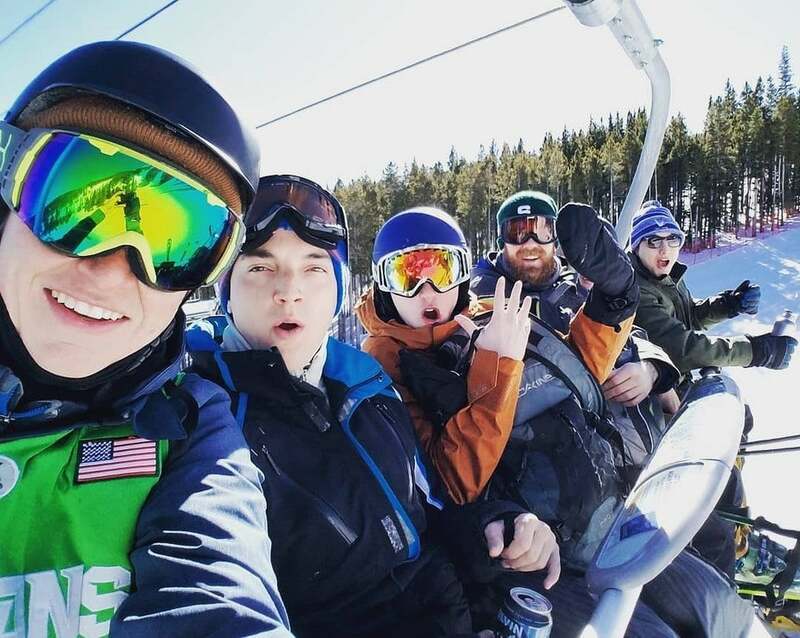 Most of the day is geared towards adults but fun can be found for kids in Breckenridge. For detailed information regarding the happenings around town, please head to the Summit Daily website. Welcome Spring Breakers of all ages and inclinations! Start Wednesday, March 14th at 7:30 PM –Blue Grass Picking Night at Ein Prosit in Frisco. Afterward, 9 PM, head to the Barkley Ballroom in Frisco and chill with the Shaky Hand String Band. On Thurdsay, March 15th at 5:30PM – Breck Create has two really fun classes to choose from; Woodcut Print making, or Paint a Landscape. Have you tried art classes with friends and wine? Surprisingly fun even without a stitch of talent. At 7:30 PM, catch a show at Breckenridge Backstage Theater– “Totally Awesome 80’s Ski Town, USA” will be totally rad! 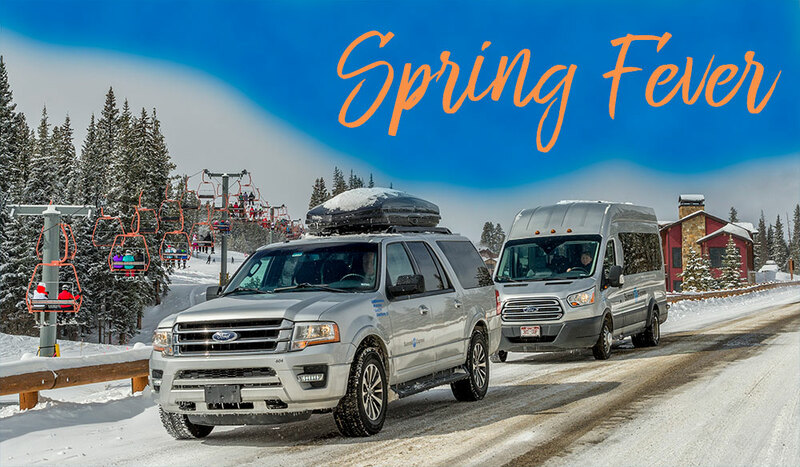 Spring Fever Festival kicks off Saturday March 17th in Breckenridge. This month-long party features live music, a beer fest, chili cook offs, mountain challenges, the Breck Plunge, and much more. Keep your ear to the ground or ask your concierge for the best places to be, and when to be there. Book your ride back home early because seats sell out this time of year. Keep calm & don’t procrastinate! Come enjoy the last day at Keystones Kidtopia Music Experience! Keystone has had an amazing week in the Kidtopia area. Tomorrow is the last day and you cannot miss out. All kid everything can be found at Keystone Ski Resort at the top of the gondola. Not only do they have the season long Snow Fort but this week they have played host to music and more! Music, crafts, and face painting are just a few things you can get into tomorrow. There will be a parade and a concert along with those crafts and face painting. This is all starting at noon until about 5 pm. But the fun doesn’t stop there. There will be fireworks at 7 pm that you cannot miss! 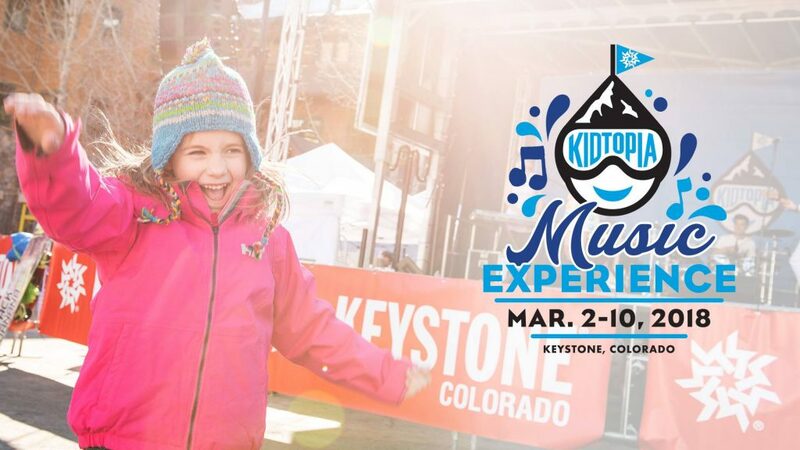 Come visit River Run Village and experience the Kidtopia Music!!! Visit the Keystone website for more information. Book before March 15th to take advantage of this sale! Get out here for the best skiing of the season, along with beautiful spring weather! Summit Express is the easiest way to travel from the Denver Airport and your mountain vacation. Let us start and end your vacation with a stress-free shuttle ride. Frequent Riders, log in or join our program. Check the latest road conditions on I-70. Or see the current I-70 travel advisories. Absolutely loved working with Summit Express! Could not have been better. We were shuttled from DIA to Breckenridge various times over two months, using 28 shuttles in total. Not once did Summit Express make a mistake, every transfer was perfect. Always on time! We loved their friendly customer service. They were flexible when we had to change our schedule multiple times at the last minute, courteous to our needs, and they really cared about making us content with what we were buying. They are all about their customers and I could not think of a better company to use. Very courteous drivers; Great communication when they could not find my location. Love the text confirmations. Clean, polite, attentive, thoughtful by considering and offering possible need to stop for bathroom break. Wonderful service and Bruce was terrific. We will definitely use Summit Express in the future! I want to thank you for your excellent services yesterday in particularly lousy weather. Your team called me on Saturday to alert me to impending weather concerns and the fact that I might have troubles making my flight home Sunday. The dispatcher put me on an earlier than planned shuttle and got me to the airport on time. The trip from FTC to DIA took four hours and your driver Dave did a nice job. I will use your service again and I will recommended it to others. The bottled water was appreciated as well. The exceptional personal service provided by everyone in your company from the online chat, phone calls with customer service agent, drivers and representative at the airport, arriving for pick up at the EXACT time, sending text message reminders… Your company excels at everything a customer wants and needs. The bottom line is that you provide a personal experience, in the future we will only use your company. Devin was very nice and accommodating. Enjoyed the ride with him. Will definitely be a customer from now on. Paul was a super driver, courteous and prompt! A great experience from start to finish. Thanks! Frank is a great driver, very friendly and chatty and made the end of our trip a happy time rather than a sad ride to the airport and back to reality. Summit Express takes small pets! Car seats and booster seats FREE!